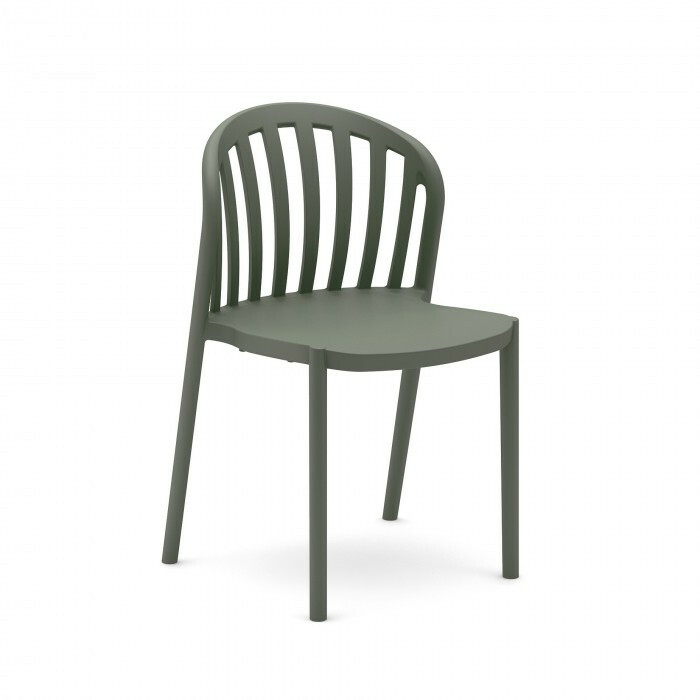 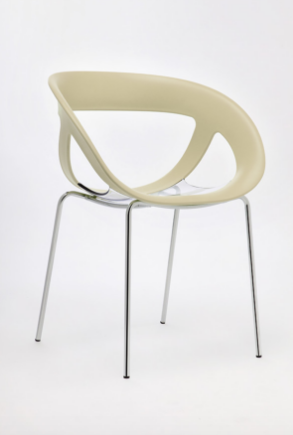 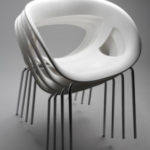 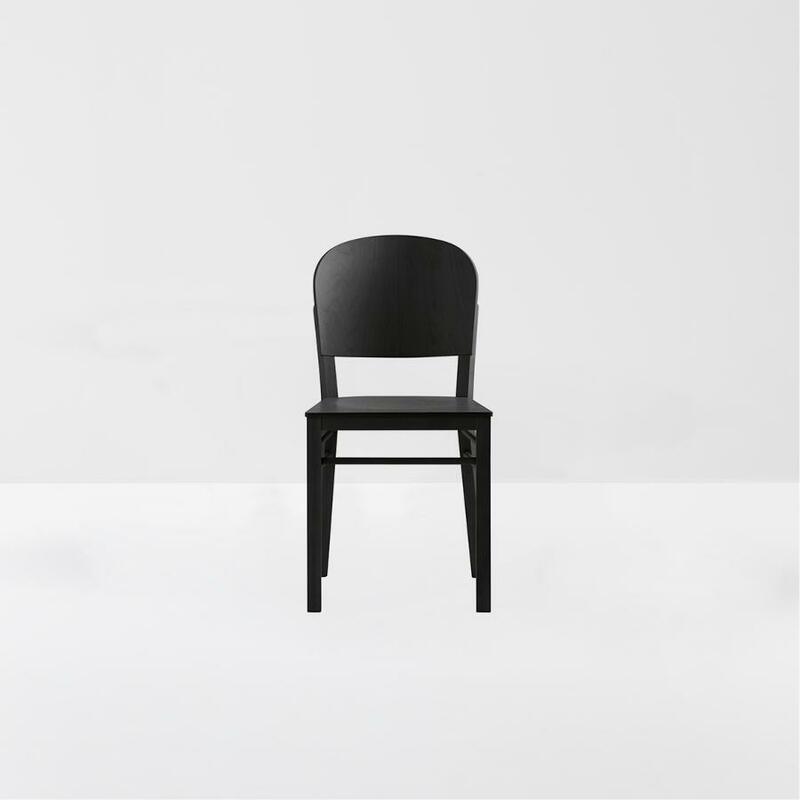 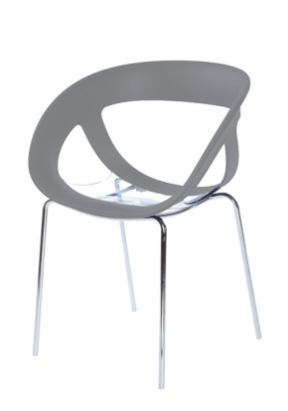 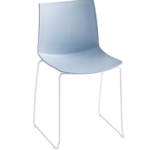 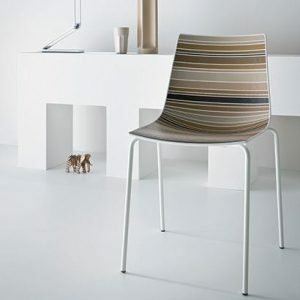 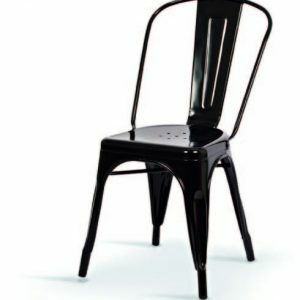 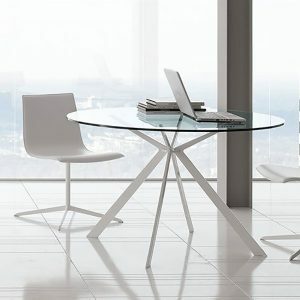 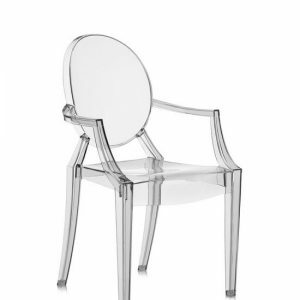 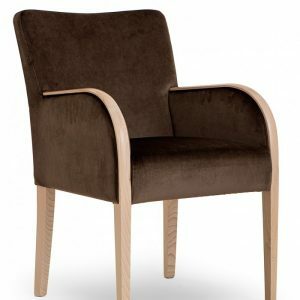 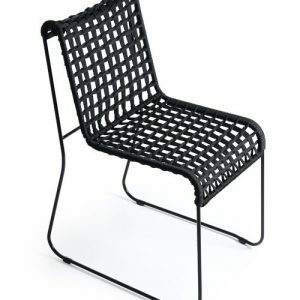 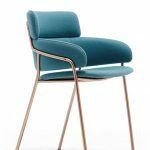 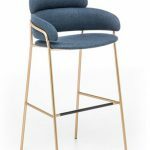 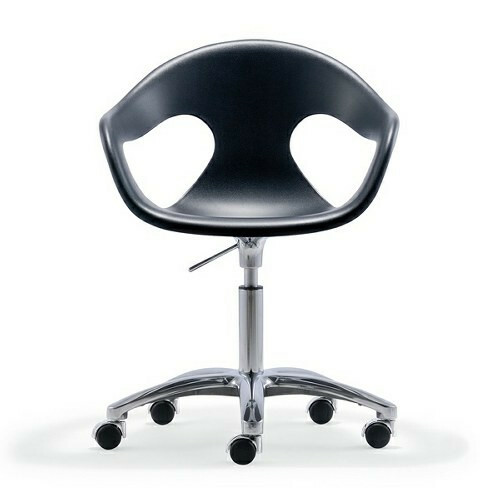 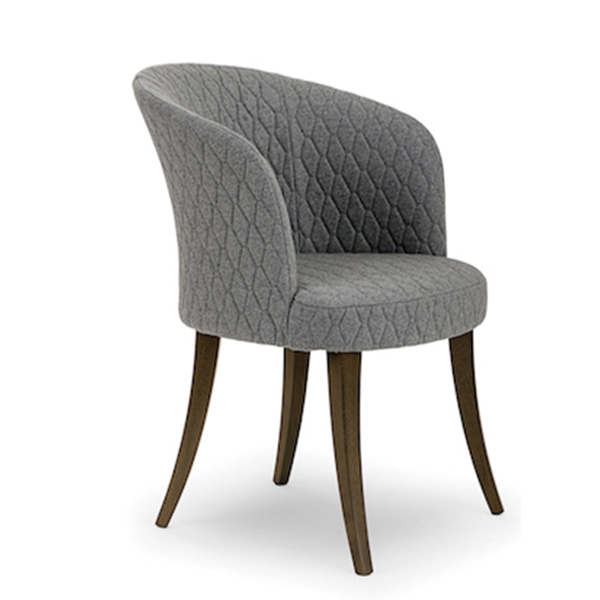 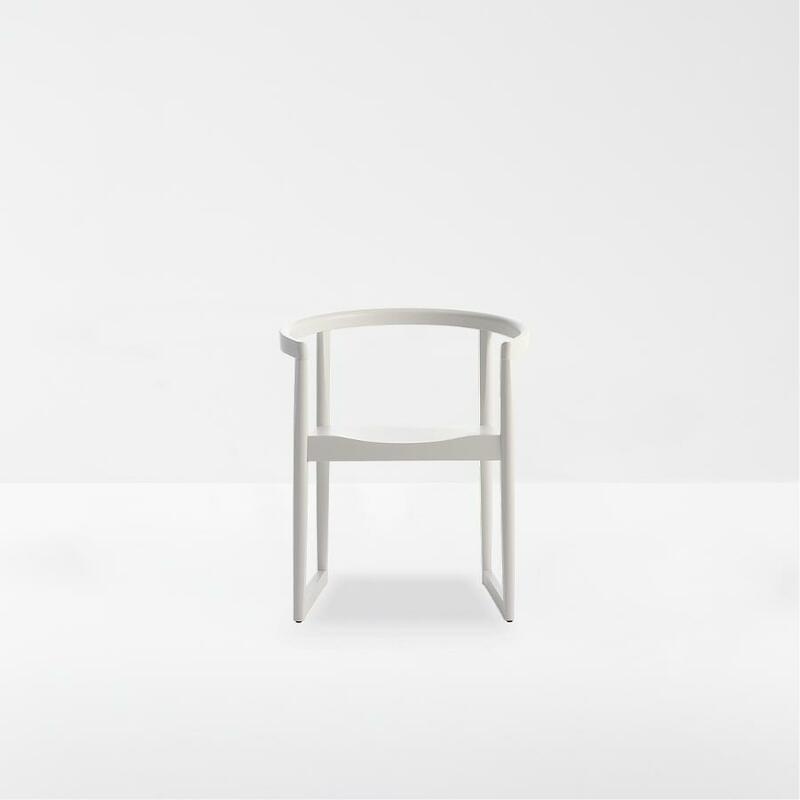 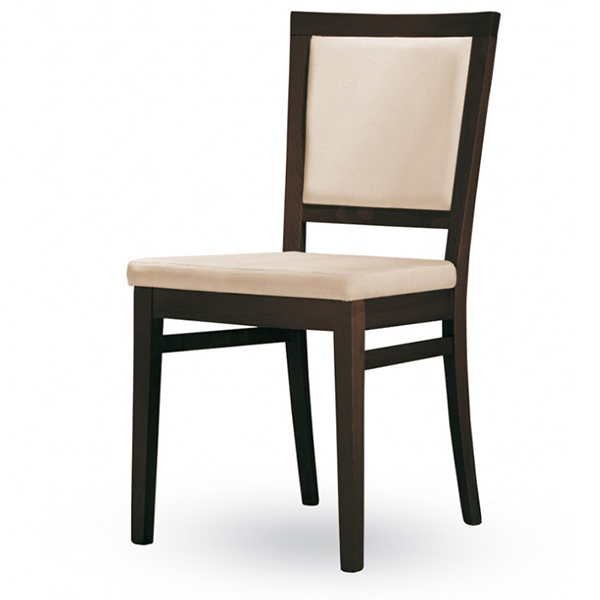 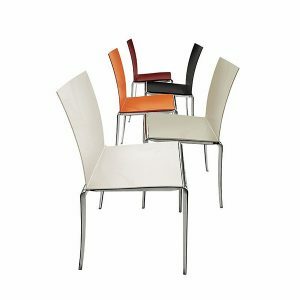 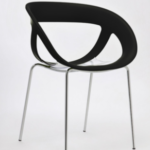 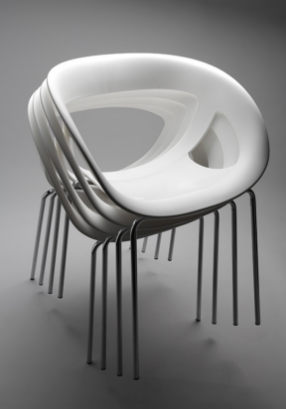 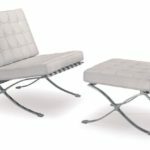 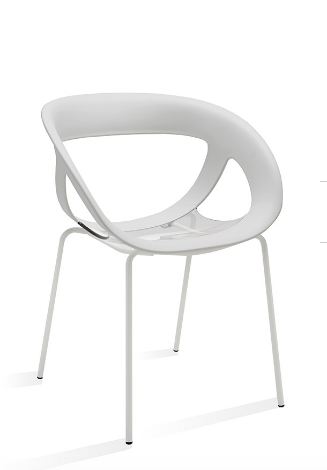 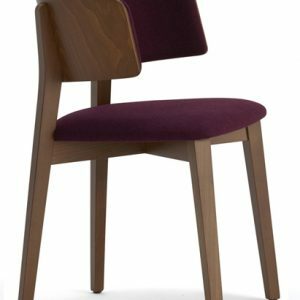 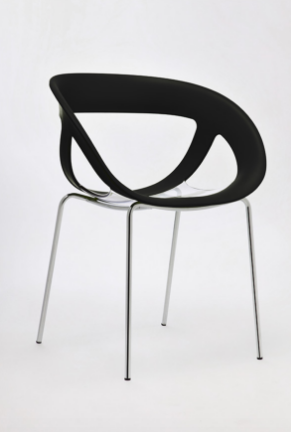 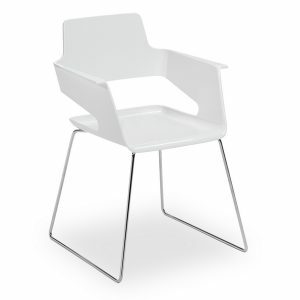 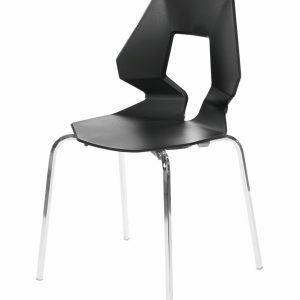 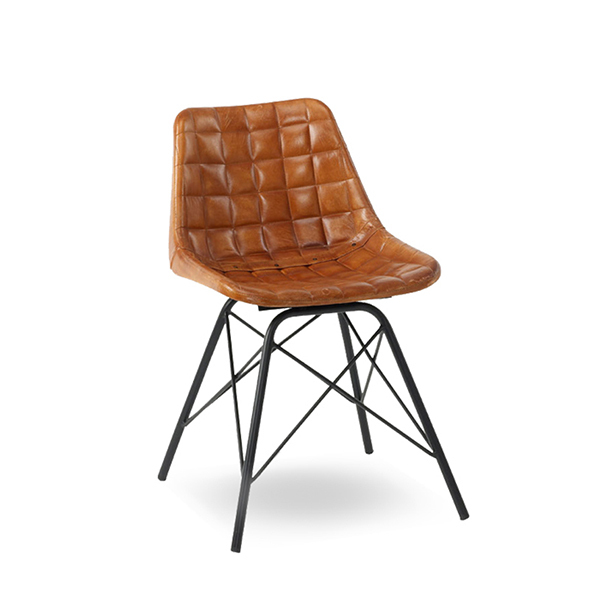 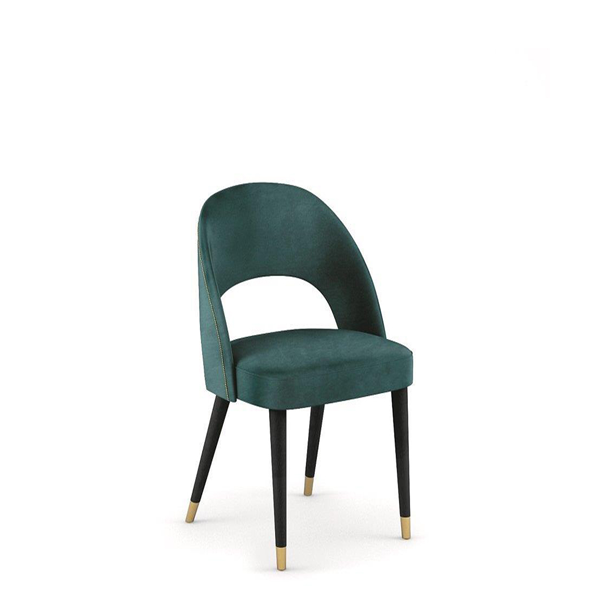 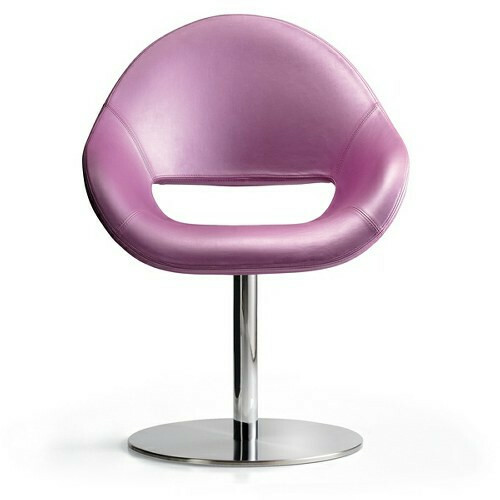 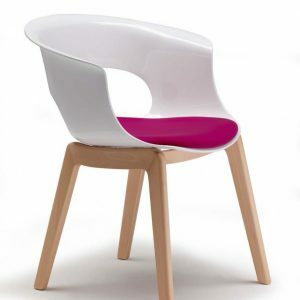 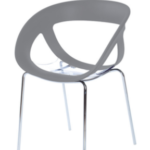 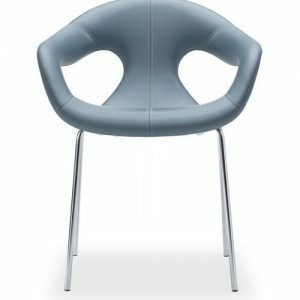 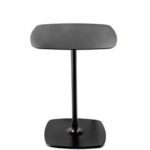 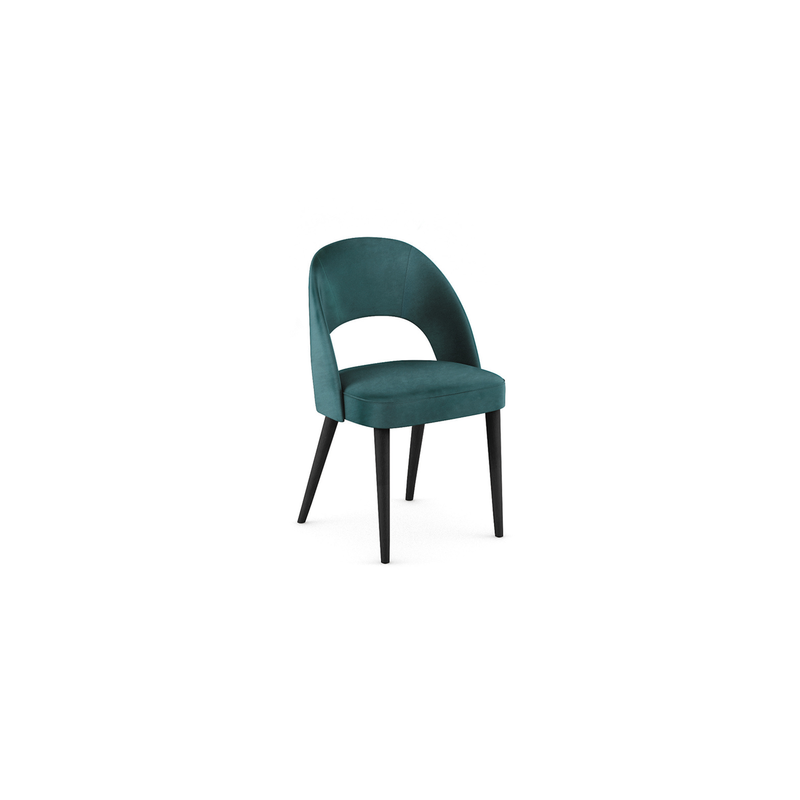 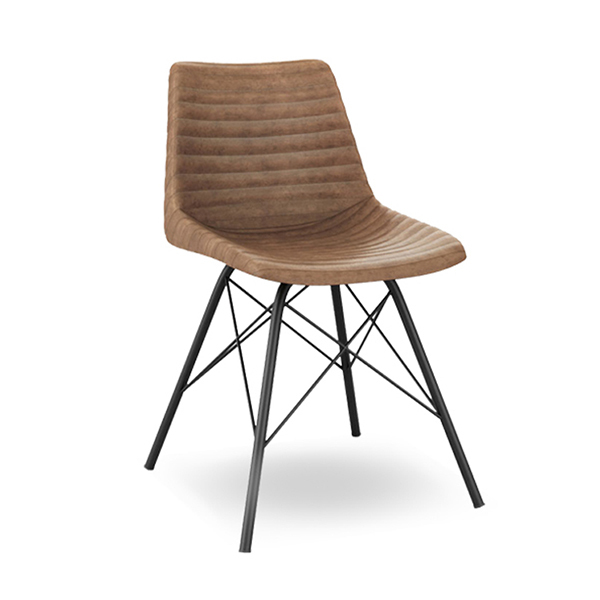 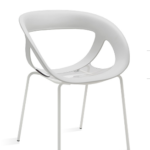 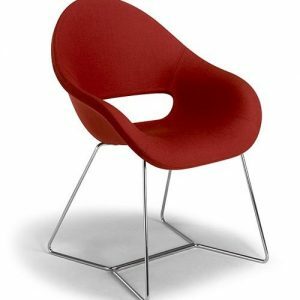 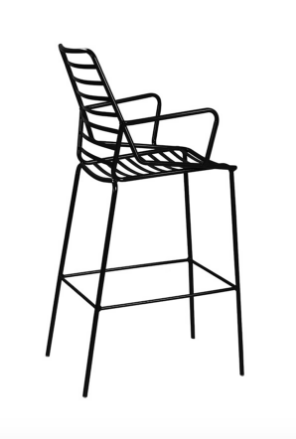 Chair composed by a techno polymer shell or leather covering ,assembled with a chromed metal frame for the indoor location. 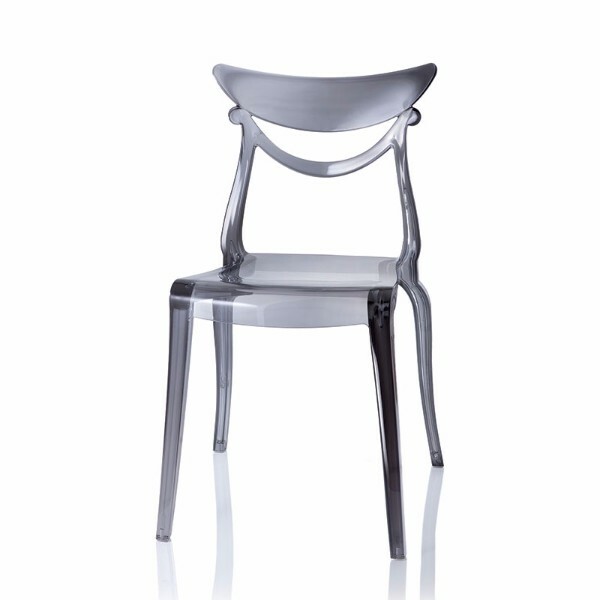 Chromed 4-legged metal frame and techno polymer shell. 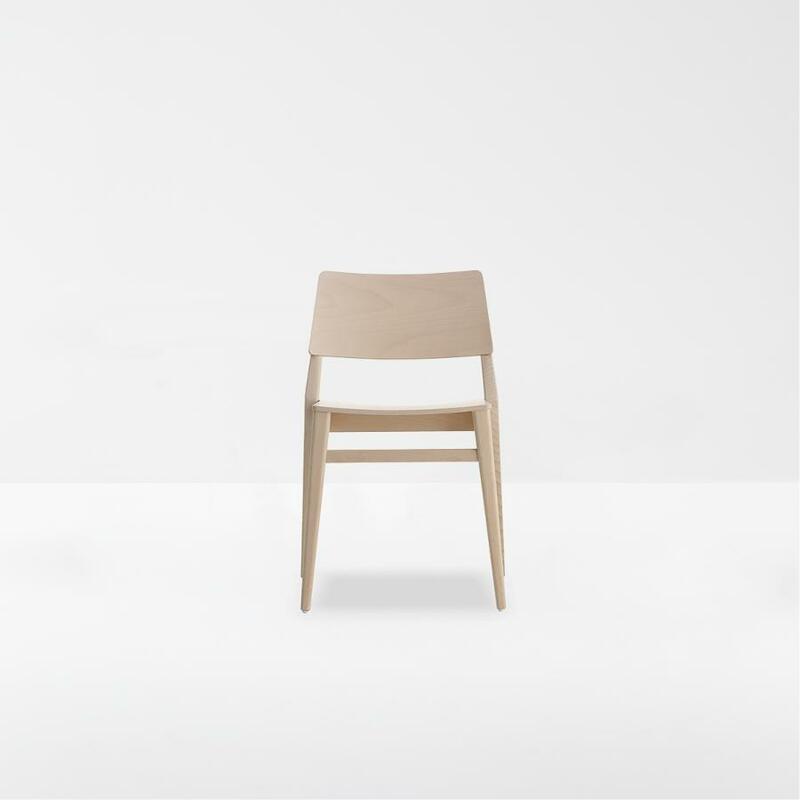 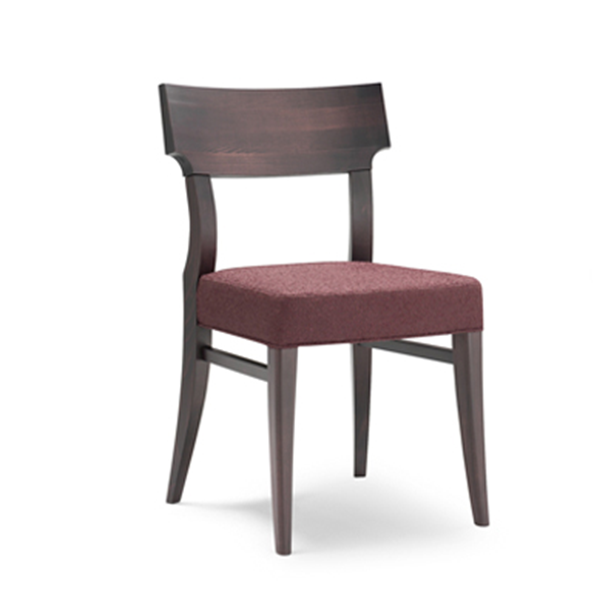 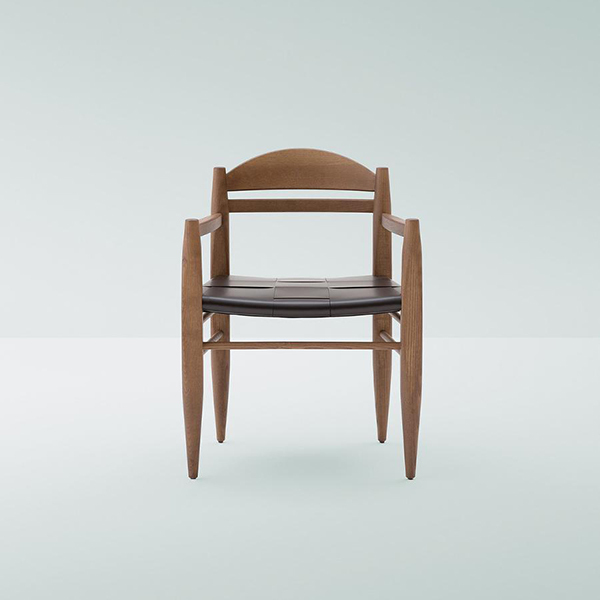 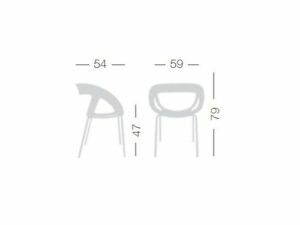 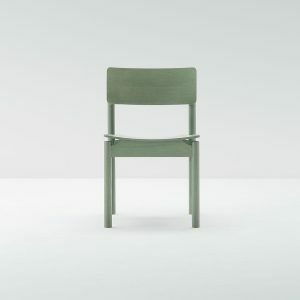 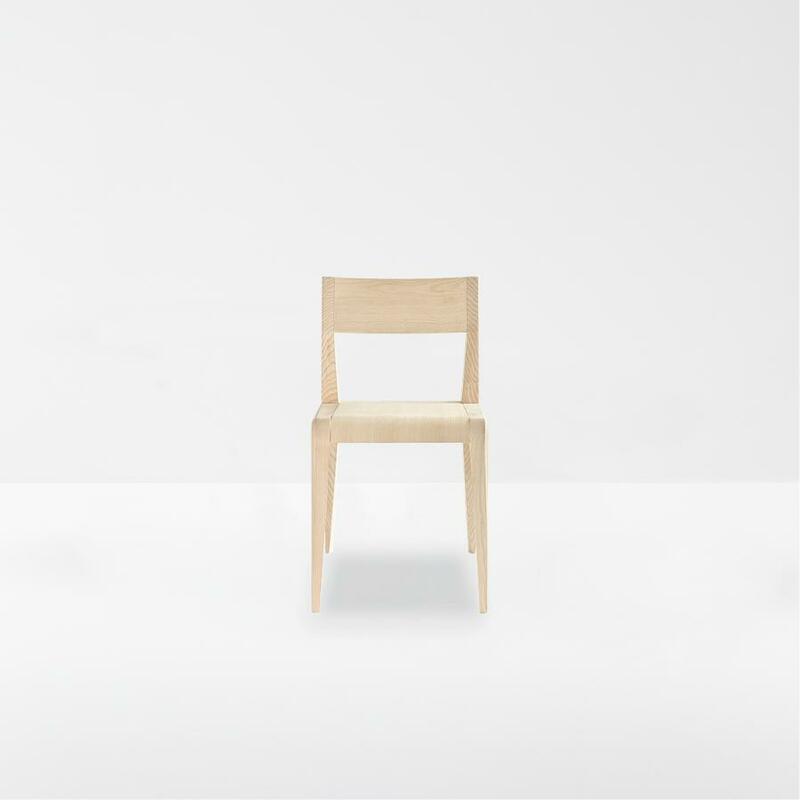 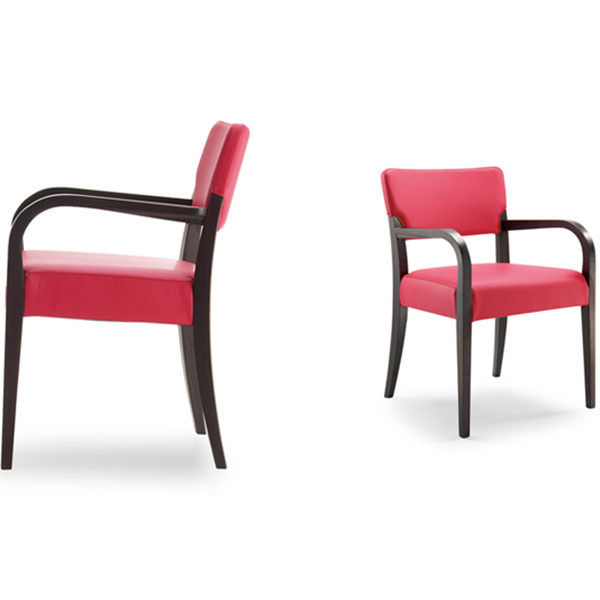 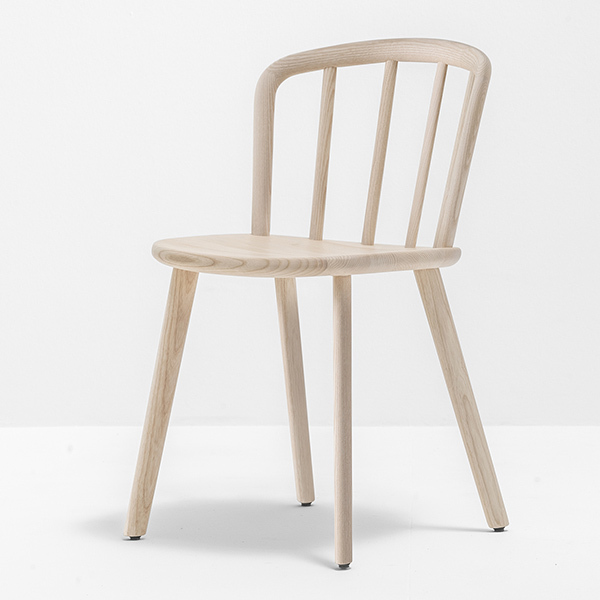 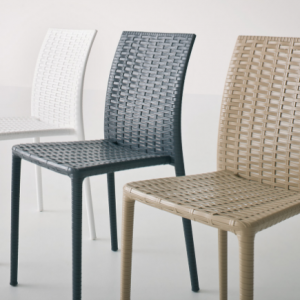 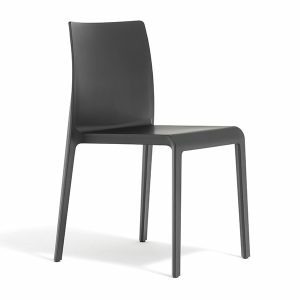 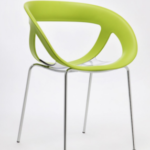 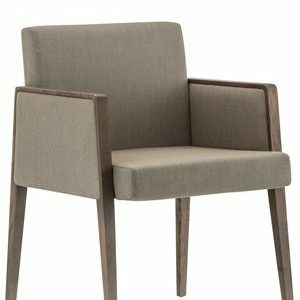 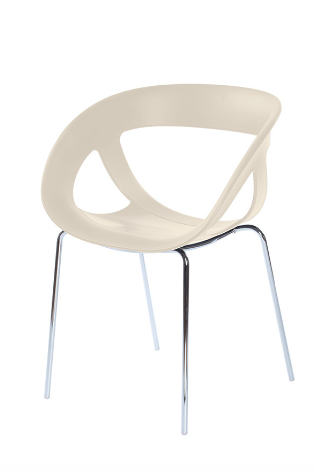 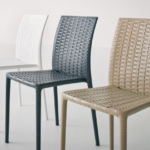 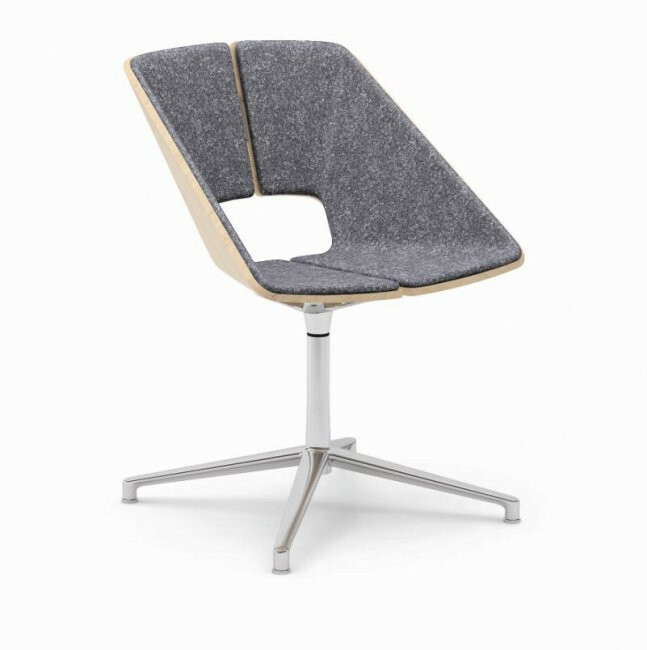 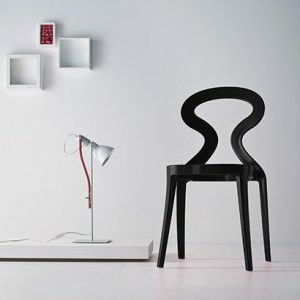 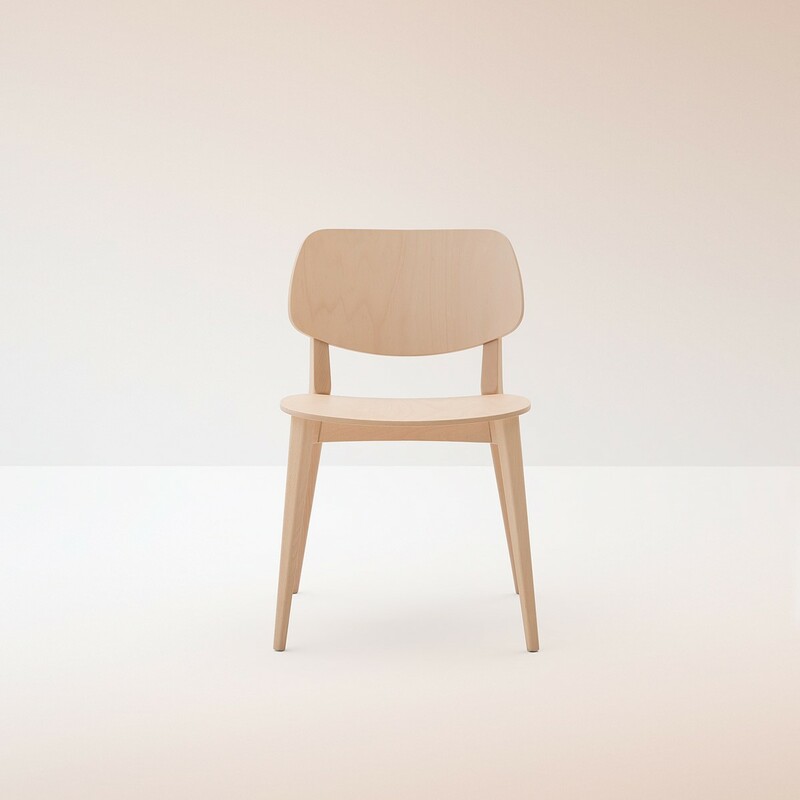 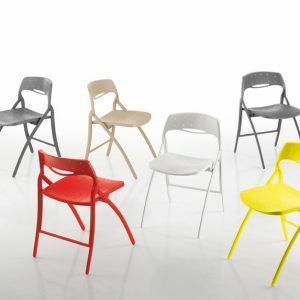 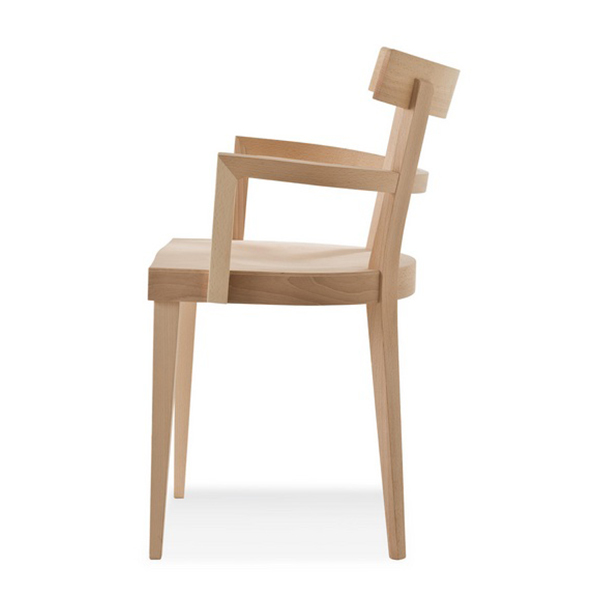 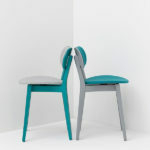 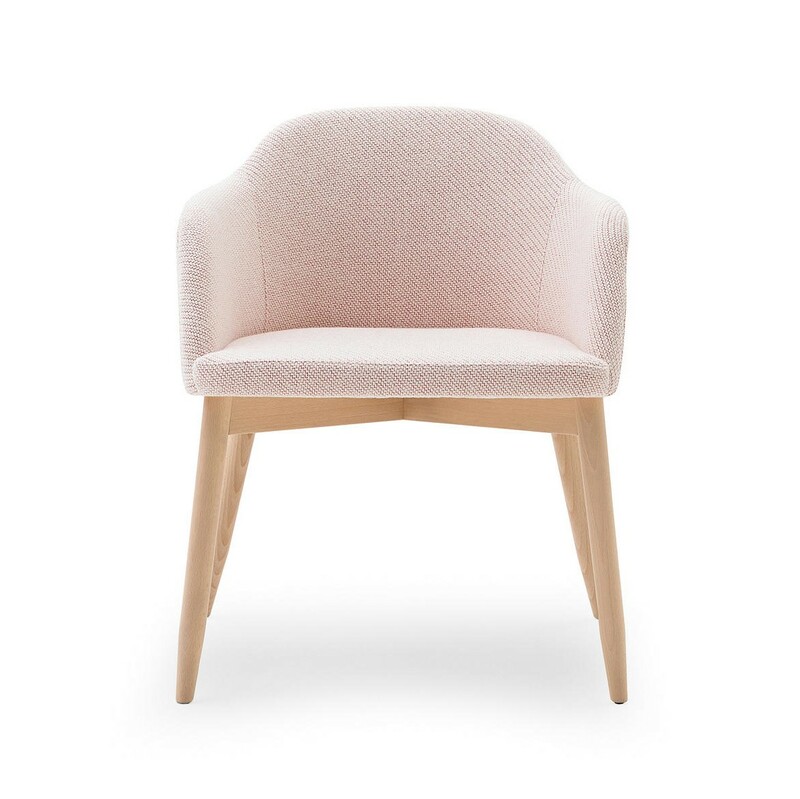 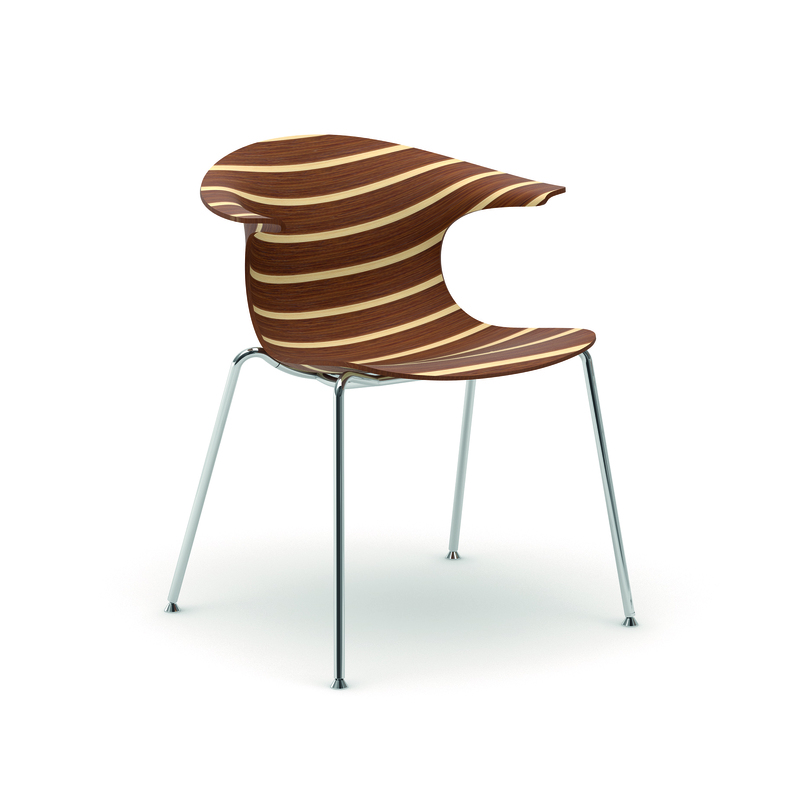 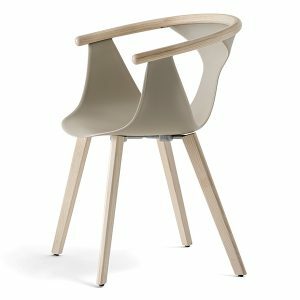 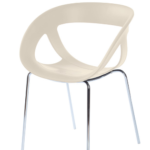 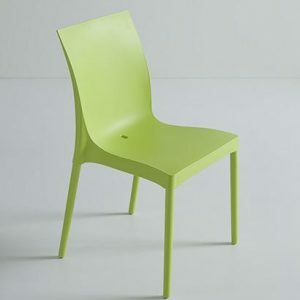 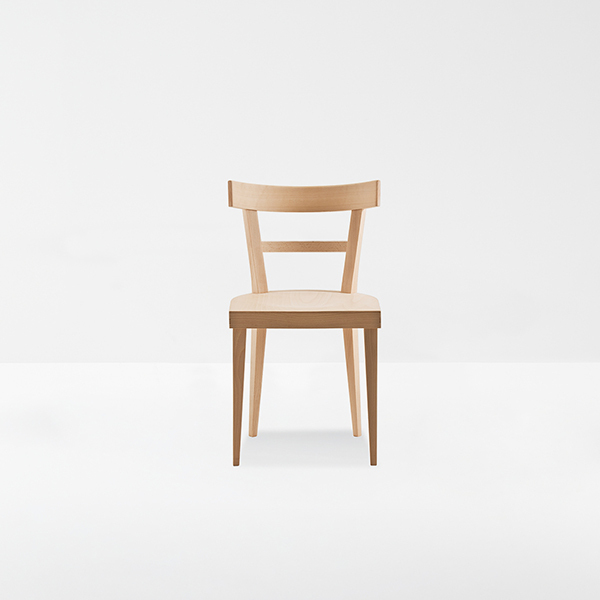 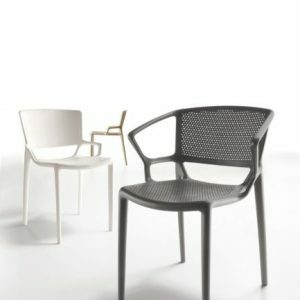 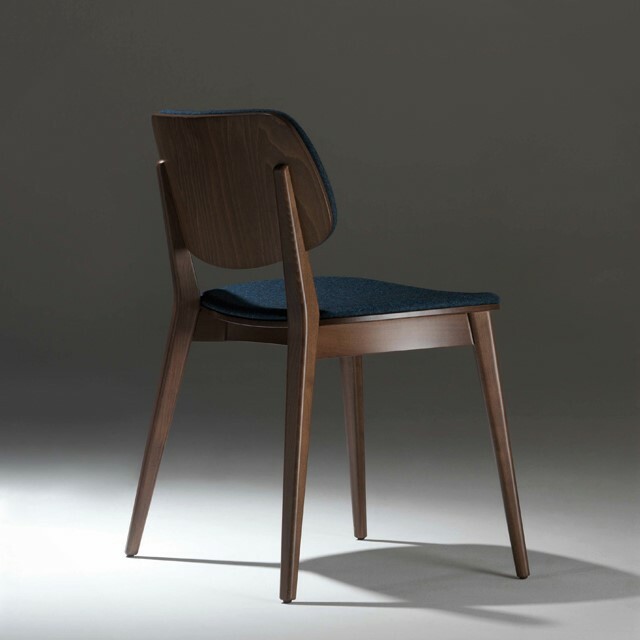 The Moema chair is stackable and comes not assembled. 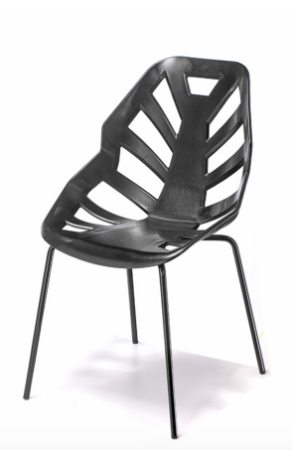 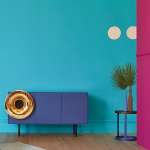 Suitable for outdoor use only for painted frames.